It’s that time! 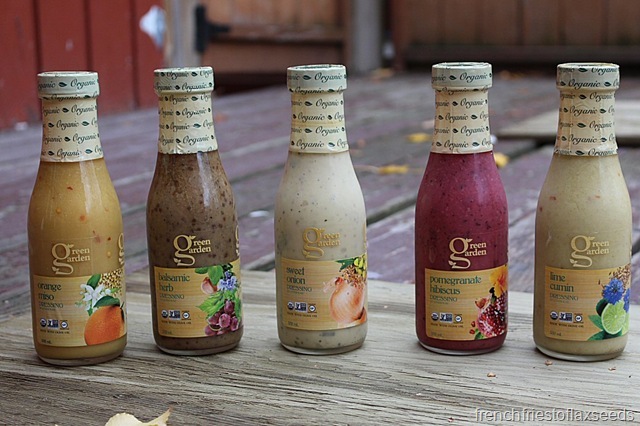 Time to announce the big winner of the Litehouse Foods Green Garden Salad Dressing Giveaway! …which correlates to a tweet from Danielle Leroux (@leroux_danielle). Congrats – I hope you enjoy the dressings! Thanks again to everyone who entered. And because I think you are all winners anyways, here’s my super simple, super tasty (and dare I say – festive looking?) 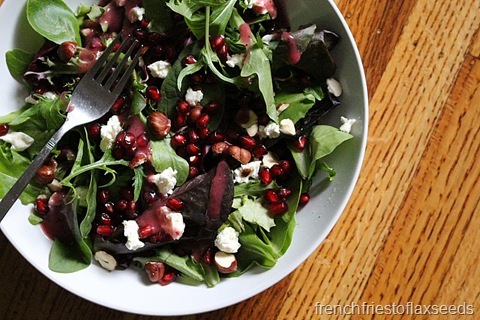 salad recipe using the Pomegranate Hibiscus dressing. Enjoy! 1. 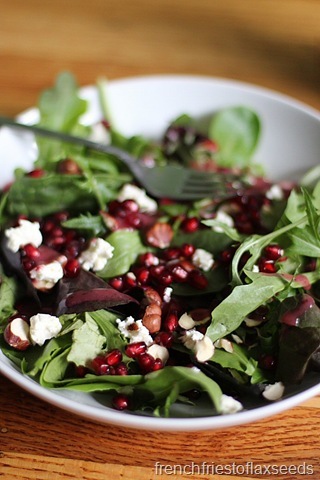 Place salad greens in a large bowl, add pomegranate, nuts, and cheese. Drizzle with dressing and enjoy! 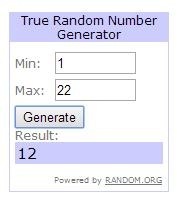 Thanks for hosting the giveaway! I’ll have to keep an eye out for the dressings! Woohoo! Thanks Marianne. Do you need my address?